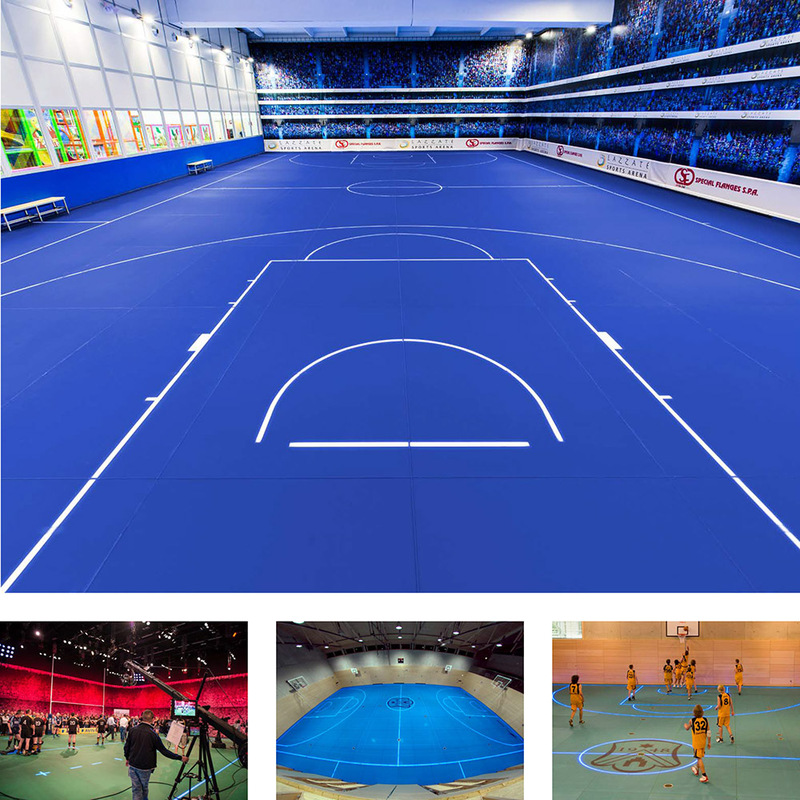 There is a revolution underway with indoor sports surfaces. Will they still look the way they do now in 10 years’ or even 20 years’ time? Or are there innovative new playing surfaces around the corner that will transform the sports sector for the better? Aura Sports has expanded by securing distribution rights for global sports flooring innovator, German based ASB Company. The company started off as a specialist in squash courts, but has since developed a futuristic product called ASB GlassFloor. Designed to be highly versatile, the surface of the floor has two treated glass plates that are held together by a polyvinyl butyral (PVB) safety layer. One of the amazing benefits of this product is the capacity to produce full on-court digital signage. 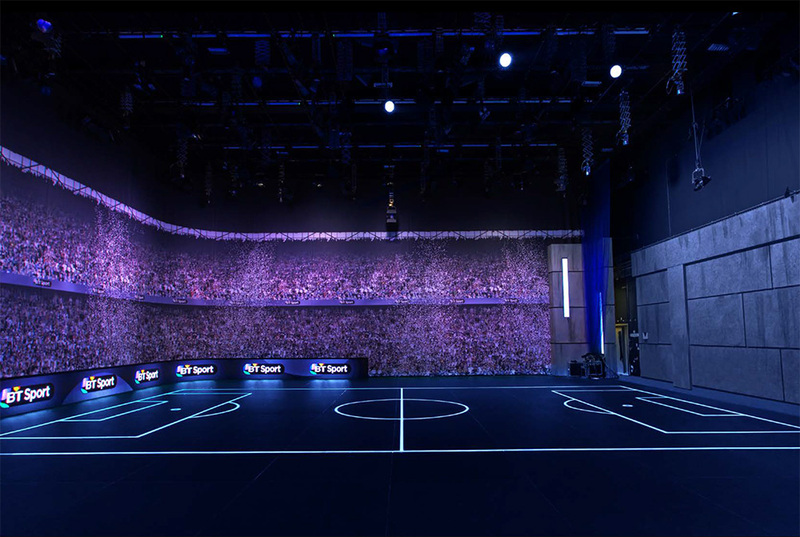 Due to its transparency, LED lighting can be used to change the layout of the court and the play-lines – transforming the court from, say, basketball to badminton at the push of a button. The surface of the glass undergoes several ‘top secret’ treatments to achieve ideal elasticity, friction and reflection of light. The material is 2.4 times more elastic under human weight than a comparable hard wood board. Glass and aluminium do not age, so the GlassFloor with a “durability” of over 70 years is extremely durable and is an integral part of the sports hall.